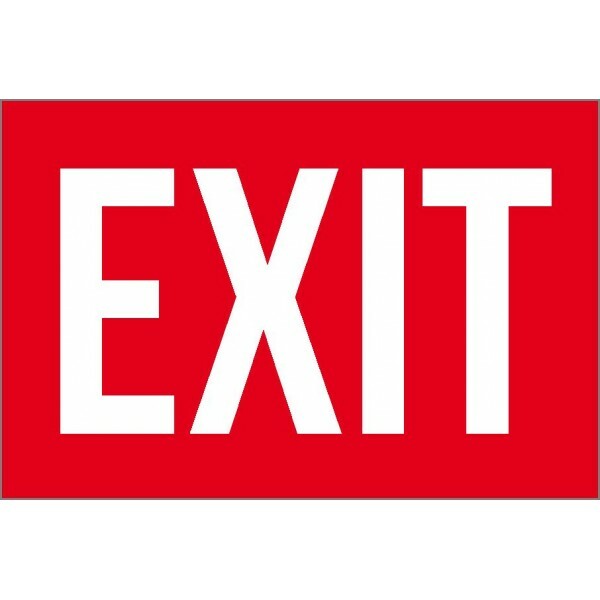 Label your exits with this bright red label. Mark your exits with this bright green sign. 3 size options available UV, chemical, water,..
Label your exits either permanently or temporarily with these vivid labels. 3 size options a.. Prevent exiting through certain areas due to blocked doors, restricted access, or for any other re..
Label swinging doors as entrances and exits or conveyors in shipping facilities for incoming and o..